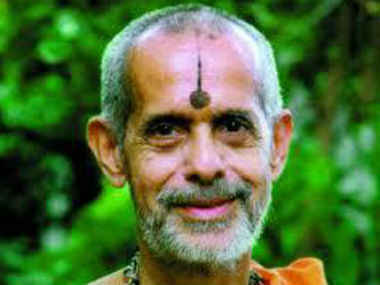 Bengaluru: Facing flak from a fringe outfit for organising "harmony feast" for Muslims during Ramazan in the ancient Krishna temple complex at Udupi, senior pontiff of Pejawar Mutt Sri Vishvesha Teertha Swami on Tuesday defended his gesture, saying it had in no way brought insult to Hindus. The octogenarian pandit had drawn the ire of right wing outfit Sri Rama Sene chief Pramod Muthalik who has announced statewide protests against the seer by his outfit on 2 July. 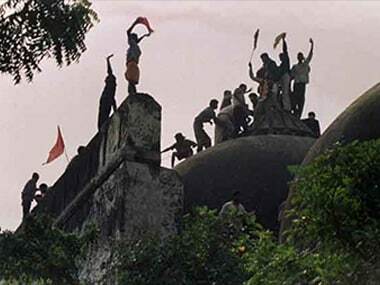 "Holding a feast for Muslims in the complex of the temple has hurt sentiments of Hindus, who worship cows. I told the seer that it sends a wrong message by inviting 'cow killers' for a feast to break their fast. 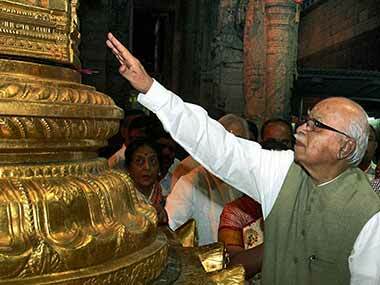 Lord Krishna himself was a cow protector," Muthalik said. Muthalik, who met the seer on Monday, also objected to Muslims offering prayers in the dining hall before breaking their fast. He argued though there is a precedent of Madhwacharya and Raghavendra Swami, having good relations with Muslims, the present circumstances were different, where incidents of cow slaughter have been on the increase. Thirteenth-century saint Madhwacharya is the propounder of Madhwa philosophy and believed to have enshrined the Krishna idol in the Udupi temple. Raghavendra Swamiji (1595-1671) was a Madhwa saint and philosopher and is highly revered. Muthalik said the seer could have avoided the controversy by holding the feast in a mosque, instead of doing it in the temple complex. 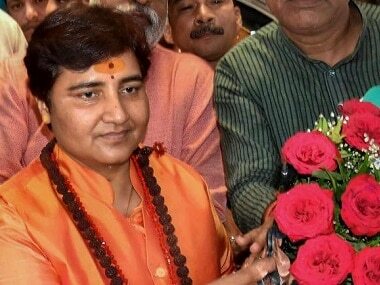 Countering the charges of Muthalik, the seer said some people were trying to break the harmony between two communities and argued that he was just taking forward Raghavendra swamiji and Madhwacharya tradition of forging amity between Hindus and Muslims. He said allowing Muslims to offer prayers in the temple complex, had in no way not brought any insult to Hindu religion. "The Muslims, who were invited, had performed namaaz as per their traditions and it in no way, brings insult to Hindu religion," the swami said. He also said some people were trying to create a wedge between two communities and disturb the communal harmony of the coastal region of the state. As many as 150 Muslims participated in the "Souharda Upahara Koota" (harmony feast) in the dining hall, located just outside the main temple, in the event organised by the head of Pejawar Mutt Sri Vishvesha Teertha Swamiji on Friday. After breaking their fast, they performed 'namaaz'. The Pejawar mutt seer, who is prominently associated with the Vishwa Hindu Parishad, is known as a progressive saint. He has been visiting Dalit colonies in his efforts towards integrating them into the Hindu society.